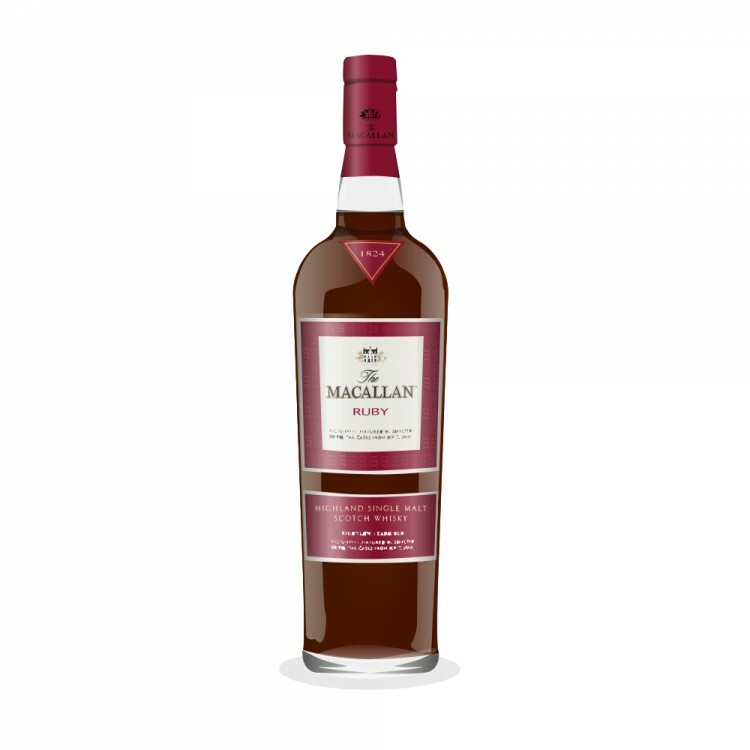 Aged in European Oak with a taste of dried fruits, ginger, orange and raisin. 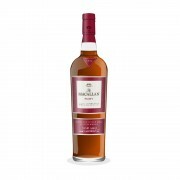 It's Macallan's attempt at providing a high priced non-aged single malt. 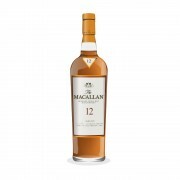 It is a good Scotch, but doesn't warrant the high price (over $250 Canadian). In a taste test, the Sienna compared equally, yet sells for more than a $100 Canadian less. One might argue that the Sienna is way overpriced too. That is true! Prices in the last few years have almost doubled. This entire range of Macallan has killed the distillery for me, have not bothered with them any more.